The meaning of the fourth Lenormand card, House, is home. House also signifies your family. 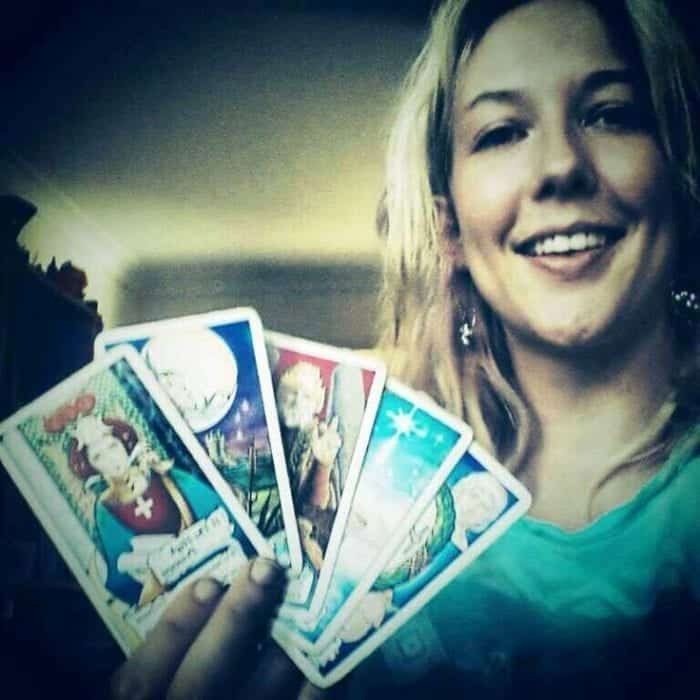 House Lenormand Card In The Grand Tableau. House in Rider position: Family news. House in Clover position: The home brings happiness. House in Ship position: Family travels. House in House position: Family and home in focus. Staying at home a lot. House in Tree position: Home repairs. House in Clouds position: Home and family confusions. House in Snake position: Family deception. House in Coffin position: Family endings. House in Bouquet position: Home comfort. House in Scythe position: A family member is having surgery. House in Whip position: Family arguments. House in Birds position: House sharing. House in Child position: Family with children. House in Fox position: Housework. Homework. House in Bear position: Home investments. House in Stork position: Moving out. House in Dog position: Living with friends. House in Garden position: Home with a garden. House in Mountain position: Home in the mountains. House in Crossroad position: House and family decision. House in Mice position: House robbery. House stress. Financial problems. House in Heart position: Loving home. House in Ring position: House contract. House in Book position: Library. House in Letter position: House documents. House in Man position: Homeowner, house husband. House in Woman position: Homeowner, Housewife. House in Lily position: Retirement village. House in Sun position: Success in the family. House in Moon position: A romantic house, home with a sentiment. House in Key position: Family in focus. House in Fish position: Family business. House in Anchor position: House investment and security. House in Cross position: A church. 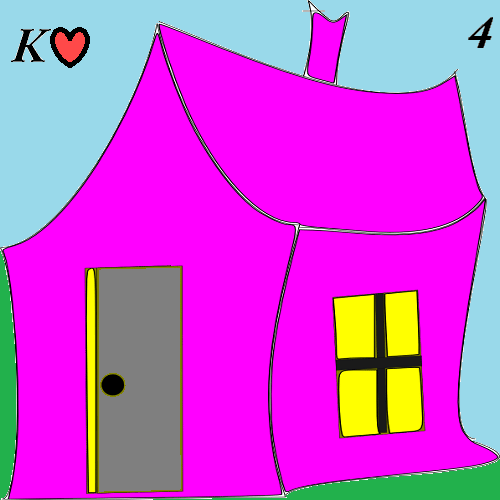 The Meaning of House in Lenormand is a house, building or family depending on where it falls in the Grand Tableau. 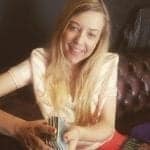 If the House Lenormand card shows up in your reading the answer to your questions lies within the family unit.